Darsi is a town in Prakasam district of the Indian state of Andhra Pradesh. It is the mandal headquarters of Darsi mandal in Kandukur revenue division. Darsi is located on Addanki - Podili Road. it is 15.7667°N 79.6833°E﻿ / 15.7667; 79.6833 in the Guntur district of Andhra Pradesh. 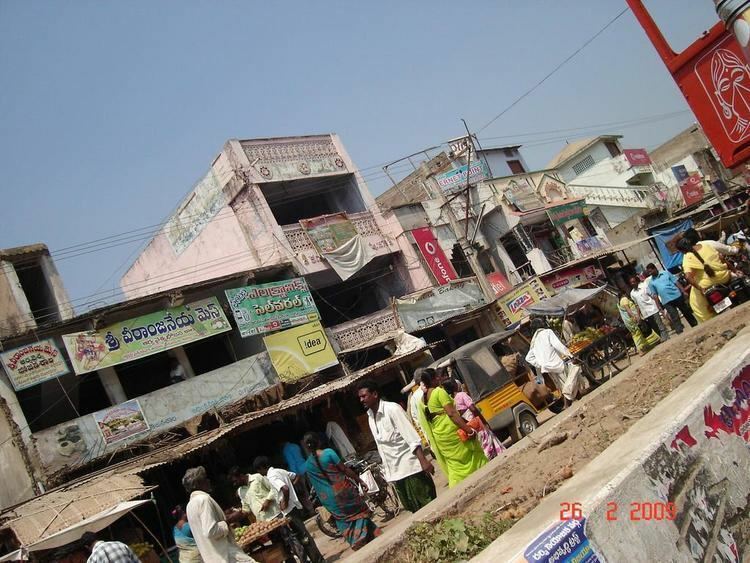 Darsi is an assembly constituency in Andhra Pradesh, one of 12 in Prakasham district. In last elections, TDP candidate Sidda Raghava Rao won by a margin of 1374 votes on Buchepalli Siva Prasad Reddy. Dirisala Ramanareddy was first Chairman of Prakasam Zilla Parishad in 1970 till his last days.